The press release gave a bit away of what the design might look like. You can expect the “Samsung Store” to have “in-store education” along with an “in-store education area” with “Smart Table technology” and “a tablet-based point-of-sale system.” So you’ll be able to purchase all sorts of products, including accessories, and hopefully unlocked smartphones. 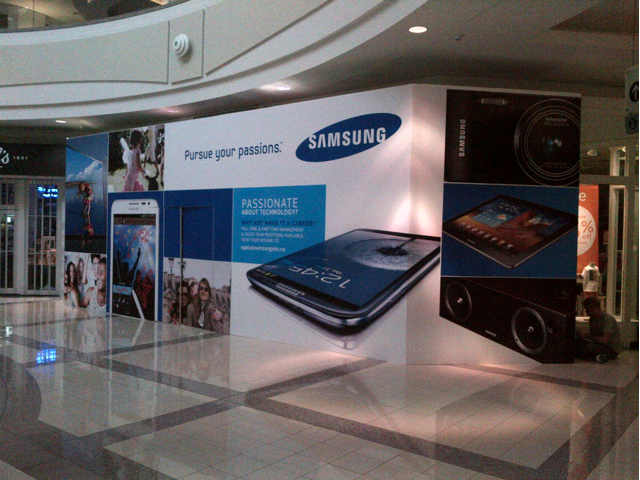 No word on when other Canadian cities will get a Samsung Store.